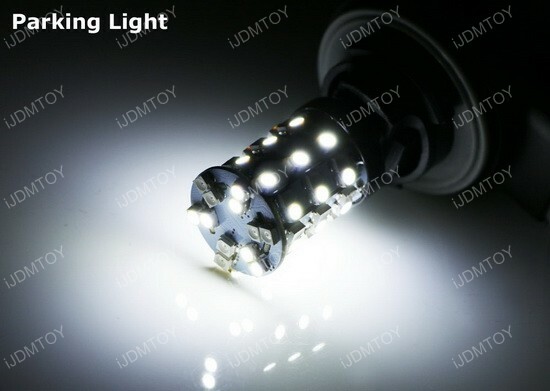 Soon to arrive, these 60-SMD Switch Back LED will have more SMDs dedicated to both colors for a brighter appearance. 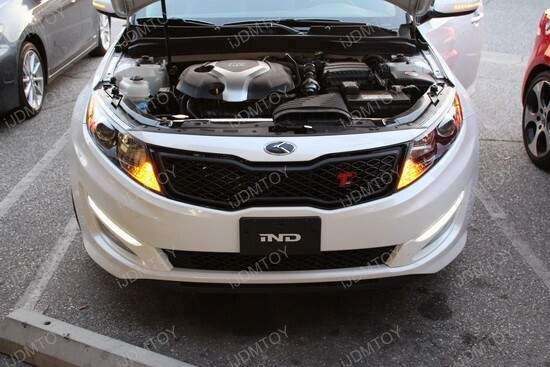 You will be able to have a bright white while driving and an amber yellow when turn signaling. 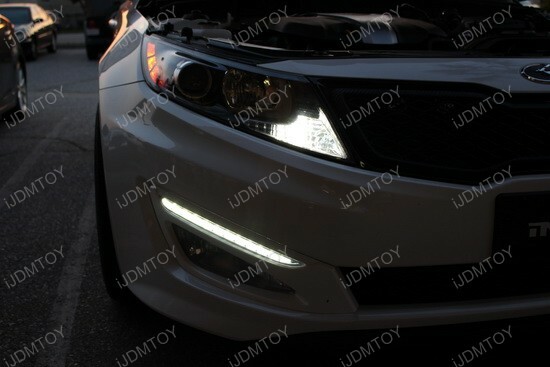 You can see this in action in the following video below. 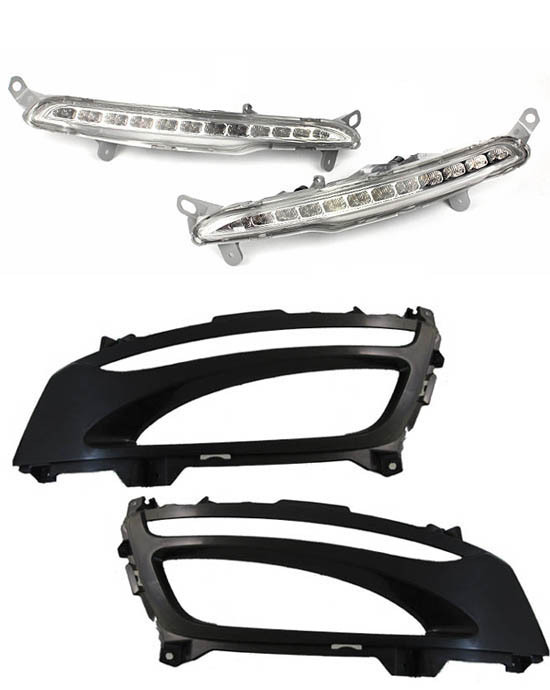 These also work in the front and rear lights. 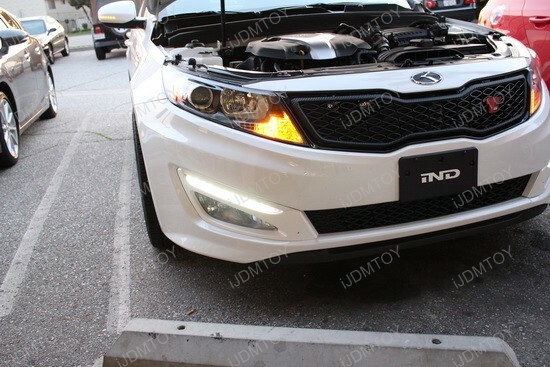 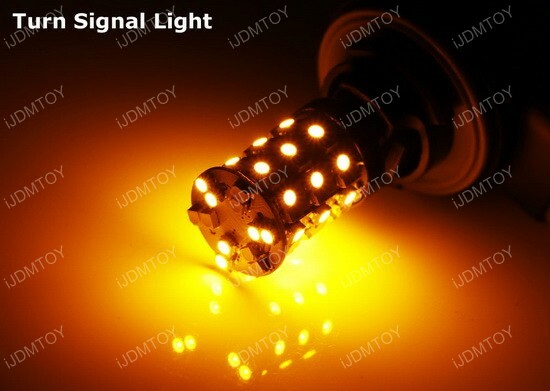 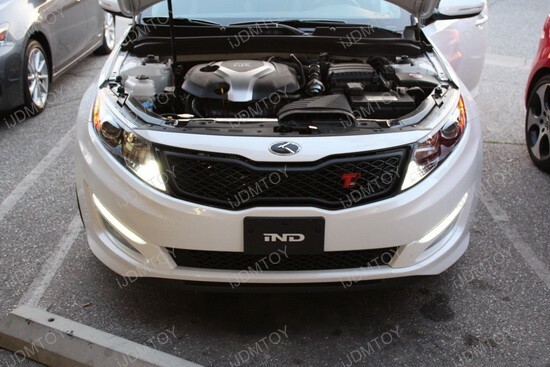 Brought to you by iJDMTOY.com, specialized in LED car light bulbs.